Upgrading to Oracle R12 - The Time is Now! It's been 4 years since Oracle released E-business Suite R12 in what is arguably the most ambitious Oracle upgrade ever. New functionality, like the merger of discrete and process inventories, promised improvements for Oracle Process Manufacturing (OPM) customers unlike anything that came before. However, 11i E-Business Suite customers faced some considerable upgrade challenges like changes both in architecture and functionality as well as questionable stability. Many asked - was the return worth the risk? Yet in the four years since its original release more customers are realizing the benefits of OPM R12 and are pleased with their decision to upgrade. 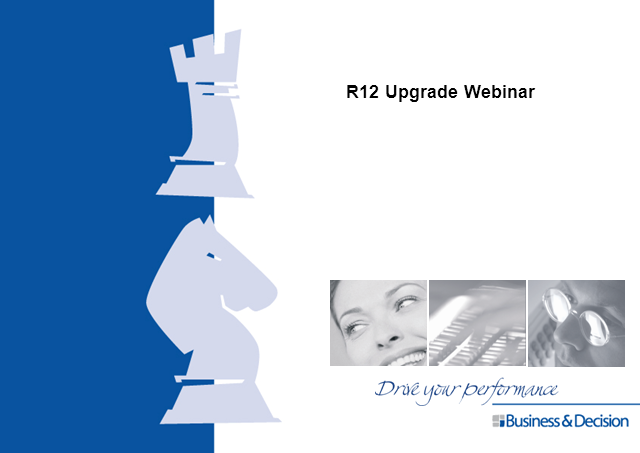 -What's new in R12 and what difference will it make to your business? -What are the essential criteria for deciding whether to make a change? -Who is already using it, what was their experience like, and what benefits are they realizing? Learn what you need to know to make an informed decision about the future of your OPM implementation. Title: Upgrading to Oracle R12 - The Time is Now!